Industrial Roofing - San Diego Roofing Inc.
San Diego Roofing, Inc is your San Diego industrial roofing expert. With over 75 years of experience in the industrial roofing industry, we have the knowledge to build, maintain, and repair all styles of industrial roofing. 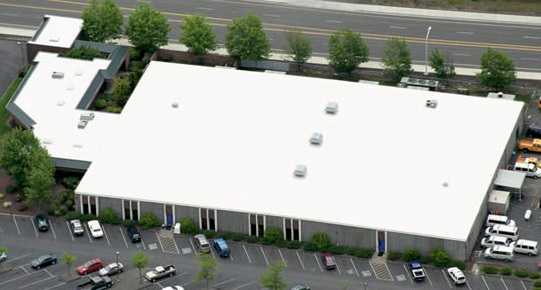 We have worked on warehouses, manufacturing facilities, research & development structures, fabrication shops, and many other industrial roofing structures. Other potential problem areas such as bare spots, blisters, open laps, wrinkles, debris, roof mounted equipment, process chemicals, and more. With the hot southern California climate, keep your business cool while reducing heating and cooling costs. We can help you select the appropriate industrial roofing system to protect your structure, reduce energy consumption, and ultimately see a faster return-on-investment for your roof. 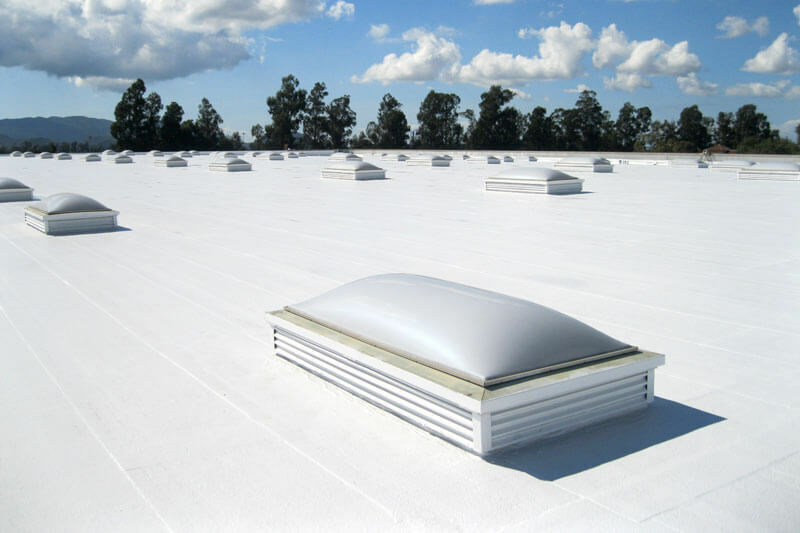 There are many industrial roofing system options to eliminate climate control loss, reflect the southern California sun, and protect your valuable assets.